Peter Balakian discussing his most recent book, "Armenian Golgotha"
The Zohrab Center, with co-hosts Armenian Students Association, Armenian Network of Greater New York Region, and Columbia University’s Armenian Club, held an event titled “Testimonials to Tragedy: Artifacts, Memoirs and Remembrance” which featured authors Peter Balakian and Nancy Kricorian along with Mariam Stepanyan of the Armenian Museum and Library of America and Ruth Thomasian of Project SAVE. 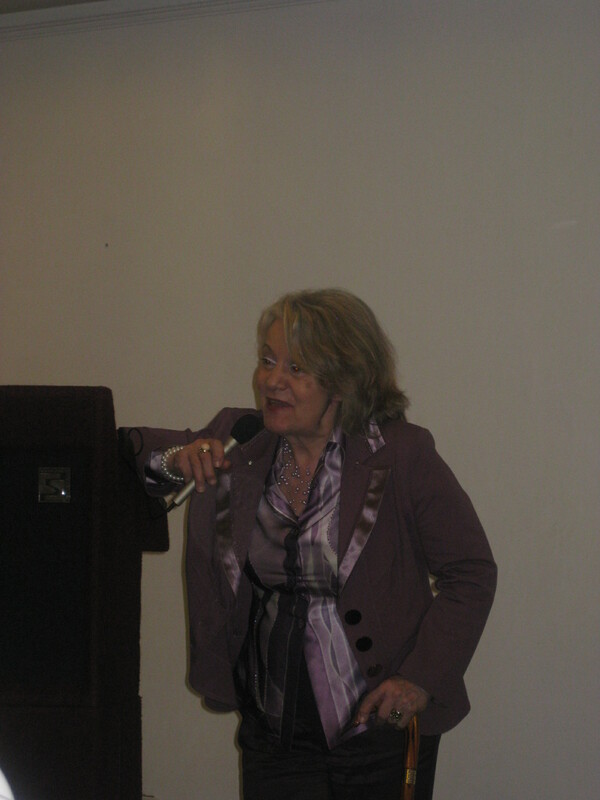 Each speaker was engaging and touched on a different aspect of the Armenian Genocide. 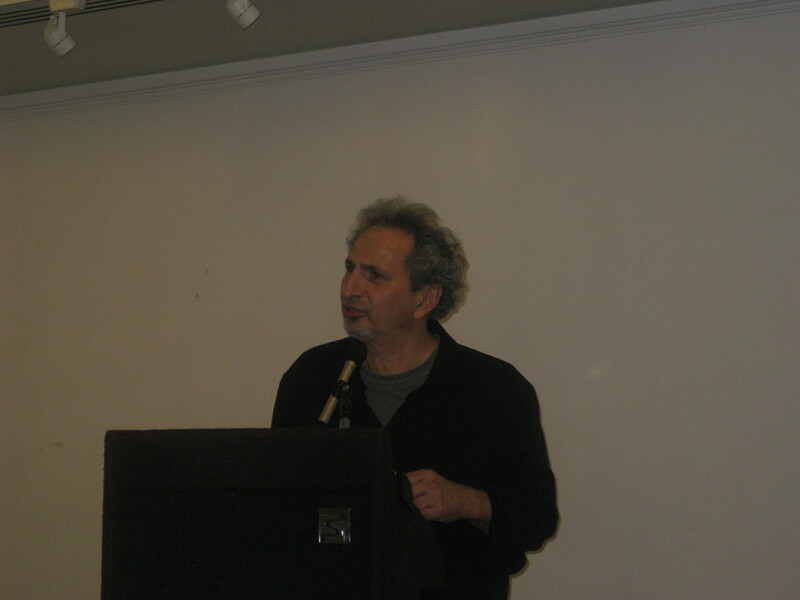 Peter Balakian read excerpts from his most recent book, a memoir by his great-uncle Bishop Grigoris Balakian, titled “Armenian Golgotha.” Bishop Balakian was one of the 250 Armenian intellectuals arrested on April 24, 1915 and gives first-hand accounts of his arrest and subsequent survival. “[This] memoir is, to my knowledge, the most comprehensive, layered and rich survival memoir,” Balakian said. He also spoke about cultural destruction and showed images of ancient Armenian churches before and after the genocide. 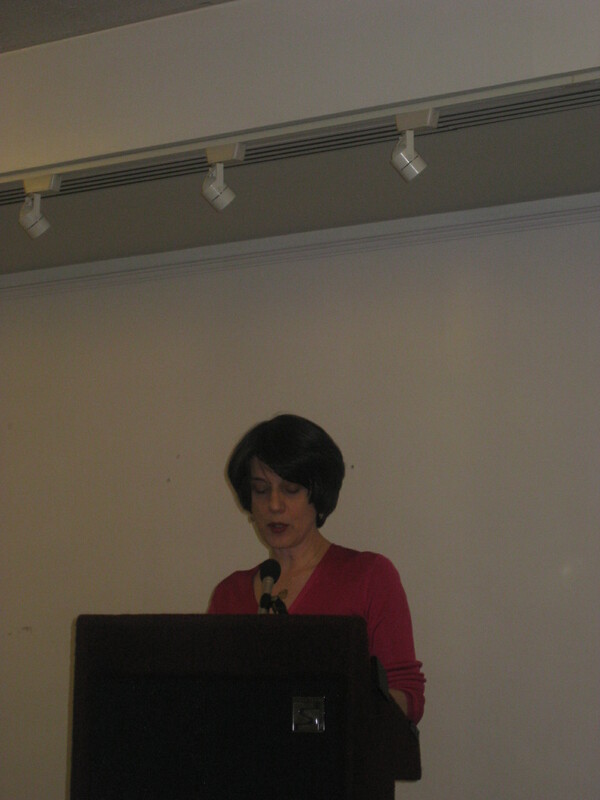 Mariam Stepanyan stressed the importance of ALMA’s oral history project, which started in 1975. ALMA now has 1,400 hours of interviews with genocide survivors. 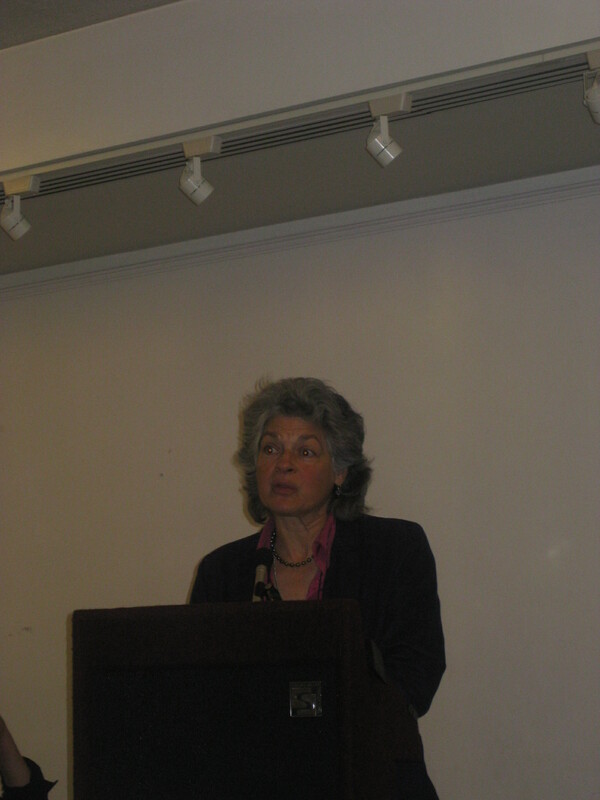 She played audio clips of survivors interviews and said the recordings are important for future generations and it is the duty of Armenians to spread knowledge of the Armenian Genocide. “When I started Project SAVE, I knew I was saving cultural memory,” said Ruth Thomasian of the organization she started in 1975. Project SAVE now has 35,000 images available from the pre-genocide, genocide and post-genocide eras. She showed photos from each of these time periods and noted that photographs are an important source of information. A question and answer session followed the presentations. 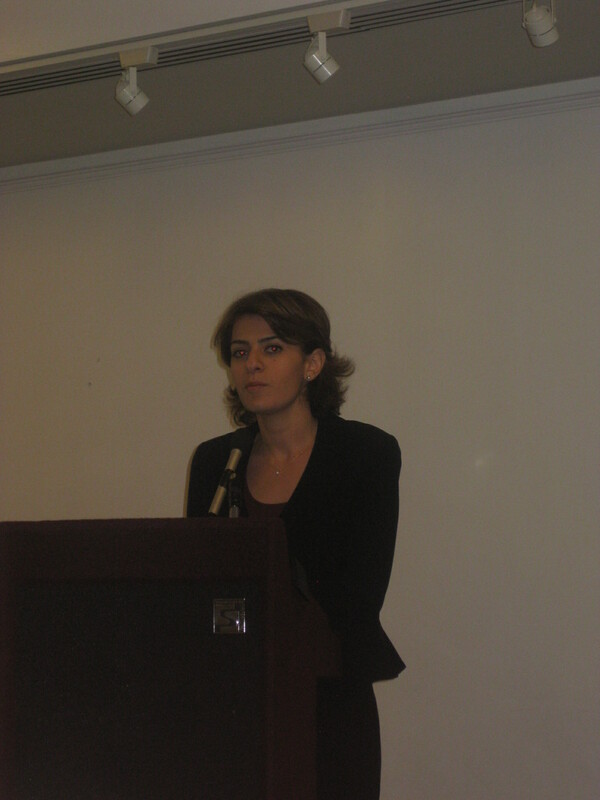 The evening’s panel was moderated by Hrag Vartanian, Director of Communications at AGBU. A wine and cheese reception concluded the program. Excellent event spanning history, culture, and the arts. Thank you for bringing these speakers, each special for how they keep the Armenian flame alive. Thank you to the Armenian groups for creating this wonderful event.